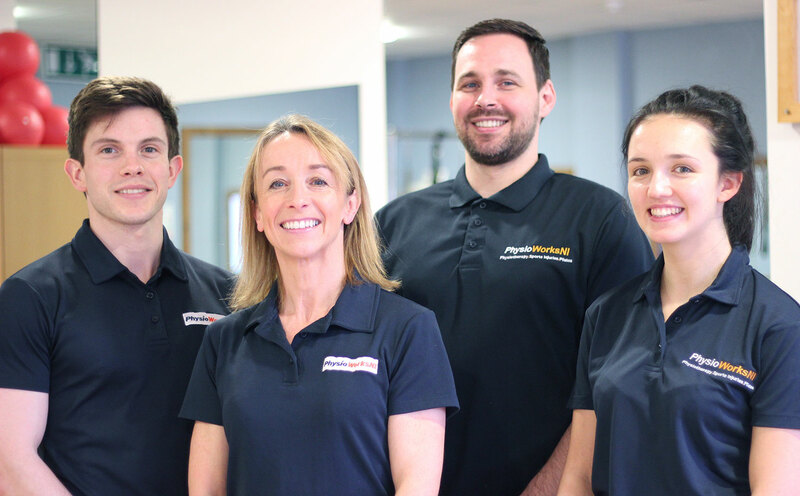 Our team of physiotherapy specialists use a wide variety of treatment techniques to help our clients. Select a physiotherapy treatment technique to find out more about it. Dry Needling works with the body's natural healing process to reduce pain and allow proper movement. Dry needling is not acupuncture, it is based on what we know of anatomy, physiology, pathology and biomechanics.